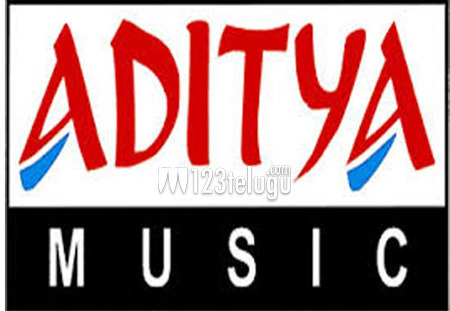 Telugu film and music lovers need no introduction to Aditya Music. Over the last 25 years, this top music label has been associated with thousands of successful movies and audio albums. Already, Aditya Music has bought the Telugu rights of the Karthi-Rakul Preet starrer Tamil film, Theeran Adhigaram Ondru. Now, Aditya Music is all set to venture into film production. Very soon, Aditya Music will produce a straight Telugu film. More details will be revealed soon.